(PhD) Pierpaolo Mincarone is an Engineer with a background in biomedicine, project management and health technology assessment. - Project Management (projects preparation for fund raising – at national and European level; technical coordination of research projects; management of administrative, economic and reporting issues). In the RARE-Bestpractices project he acts as WP8 leader (Project Management), as a member of the team involved in Modelling of processes within guidelines and takes part in the WP5. 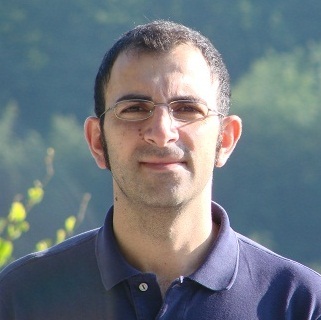 (MSc) Fabio Palazzo is an health Economist and in the RARE-Bestpractices project he takes part in the WP5. (PhD) Carlo Giacomo Leo is an Economist with a background in health economics (HE) and health technology assessment (HTA). From 2005 he is Researcher at the Institute of Clinical Physiology of the Italian National Research Council. His interests in the fields of HE and HTA are focused on the economic evaluation of health care programmes, analysis, modelling, representation and implementation of healthcare pathways. In the RARE-Bestpractices project he as a member of the team involved in Modelling of processes within guidelines and takes part in the WP5. (MSc) Saverio Sabina is a Computer Scientist with a background in Health Informatics (HI), Bioinformatics and Health Technology Assessment (HTA). From 2006 he is Researcher at the Institute of Clinical Physiology of the Italian National Research Council. His interests in the fields of HI and HTA are focused on the analysis of healthcare pathways and the modelling, representation and implementation of the workflows that can act as rational organization of them. In the RARE-Bestpractices project he acts as the leader of the task for modelling of processes within guidelines. Roberto Guarino is a Computer Technician with a background in Health Informatics. From 2008 he is Technician at the Institute of Clinical Physiology of the Italian National Research Council. He is in charge of informatics support on research issues related to the development of databases and web applications, as well as the representation of processes. In the RARE-Bestpractices project he acts as a member of the team involved in Modelling of processes within guidelines. 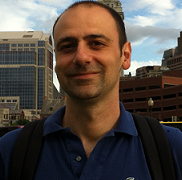 Giuseppe Ponzini is an Sociologist with a background in organizational studies. 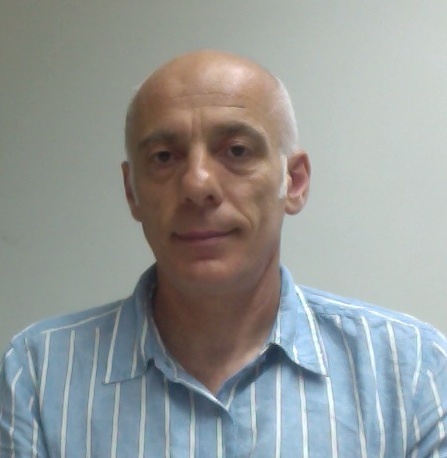 He is Senior Researcher at the Institute for Research on Population and Social Policies of National Research Council of Italy and former professor of Sociology of Organization at the University of Salerno.